It’s incredibly easy to build user-friendly flows for non-technical editors using HubSpot’s powerful modular tools. 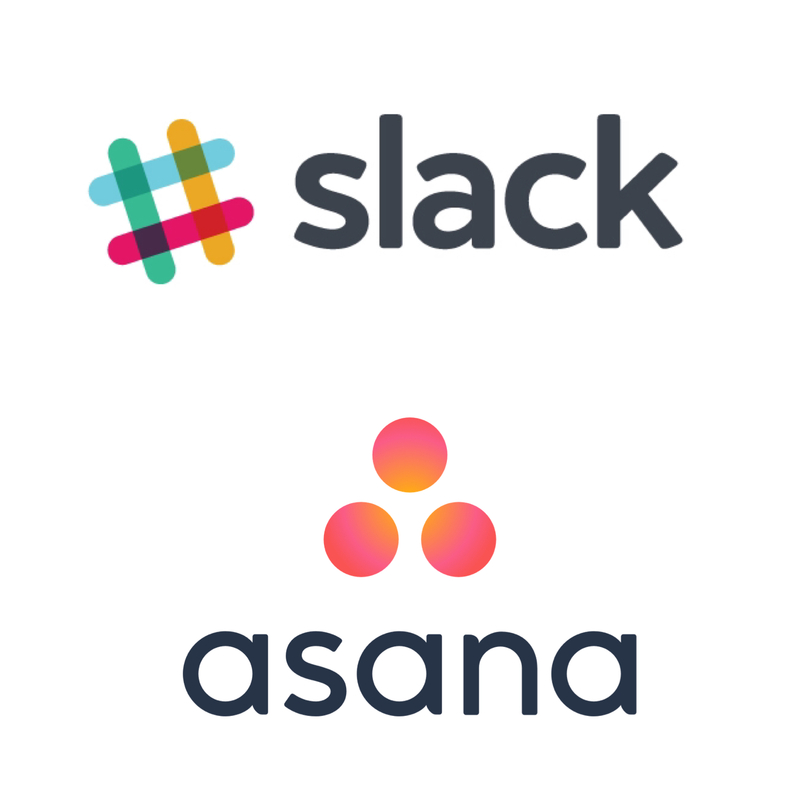 Slack and Asana- So Easy an Intern Can Do It! Style tiles have enabled Storyware to decrease time, minimize confusion, and clearly set expectations with our clients during the web design process. What is https and why do we need it? With web security growing more important, it makes sense to start taking those extra precautions to protect your site and your users. Now that Google has started to flag insecure sites, it’s time to future proof your business and make the switch to HTTPS. 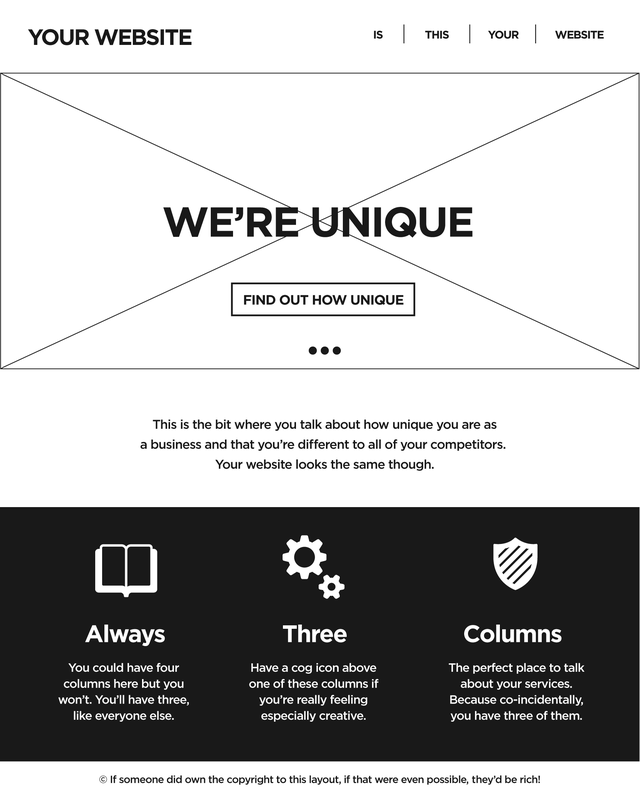 Once you start designing websites content first you are left wondering what took you so long, and how you ever got by building websites any other way. There’s no question that this is how we’ve felt at Storyware since we moved content to the center of our design and development process. Our top five reasons we went content first. The Tom Tom Founders Festival is a weeklong celebration this April 10-16 that empowers artists, entrepreneurs and civic leaders who shape communities across the nation. SXSW Interactive is an overwhelming mashup of content, creativity and pure chaos. At an event with seventeen separate tracks, and thousands of sessions and speakers, just setting your schedule can you take you the better part of the day. But this year, no matter what track you’d chosen, or which session you found yourself in, you were almost sure to hear the word “storytelling” – not always marketing, not branding, not even web design or UX – storytelling. I am very excited to announce and congratulate Page Wood for his recent promotion to Associate Partner. Will holograms or some kind of 3D interface disrupt our screen-driven world? Will iOS and Android soon become relics of another time similar to Sega and Atari? We’ll have to wait and see… But I do know that pretty soon we’ll be moving away from this and as a creator of things on the web, I cannot be more excited.